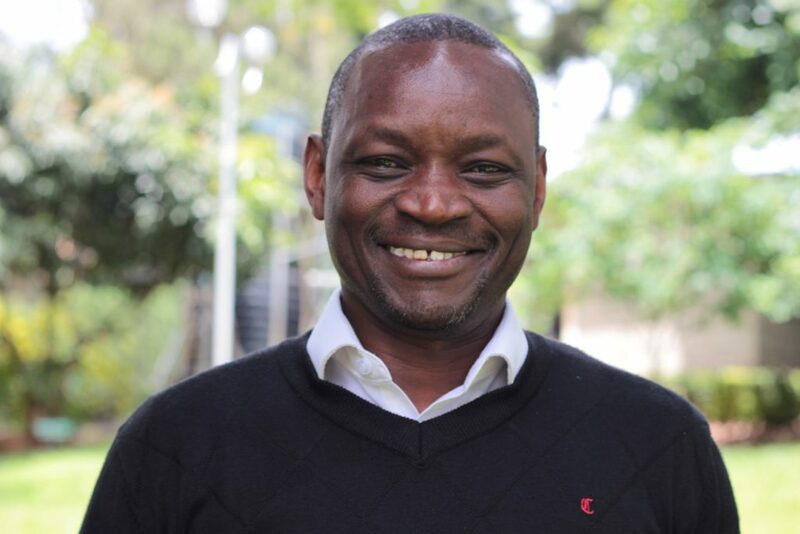 George Onyango has been appointed Regional Director for We Effect Eastern Africa. He is currently holding the position of Deputy Regional Director. – I´m really excited about the assignment I´ve been given for the three years to come, says George Onyango. – My vision for We Effect in the region is that we will have improved and extended our portfolio, received more recognition and gotten more well known. That We Effect becomes a reference point when we talk about cooperative development. George has a total of 28 years of experience, working with civil society as well as the government, focusing on the cooperative sector. He has has worked with We Effect/Swedish Co-operative Centre for 18 years, and 10 years with the Ministry of Co-operative development in Kenya. During the last 13 years, George has been the Deputy Regional Director in Eastern Africa. – We chose to perform an international recruitment process, and for the first time We Effect has appointed a Regional Director who is not Swedish. We got over a hundred applications, and we finally decided on George Onyango, says Anna Tibblin, Secretary General for We Effect. – I am tremendously happy and proud to have recruited George Onyango for this position. His long experience and solid competence makes him a perfect choice. We Effect Eastern Africa consists of Kenya, Tanzania and Uganda. The regional office is in Nairobi. George Onyango will take office on January 1, 2019.